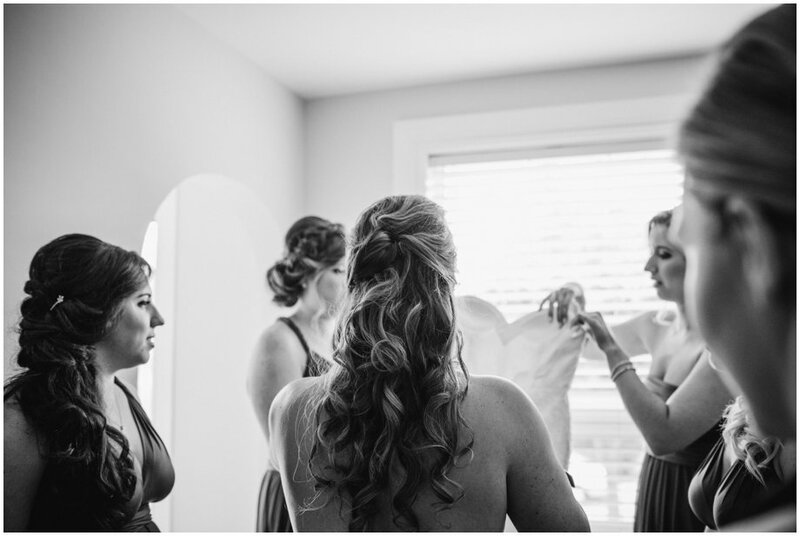 Alana & Andrew were married at the Assembly Hall in Etobicoke. 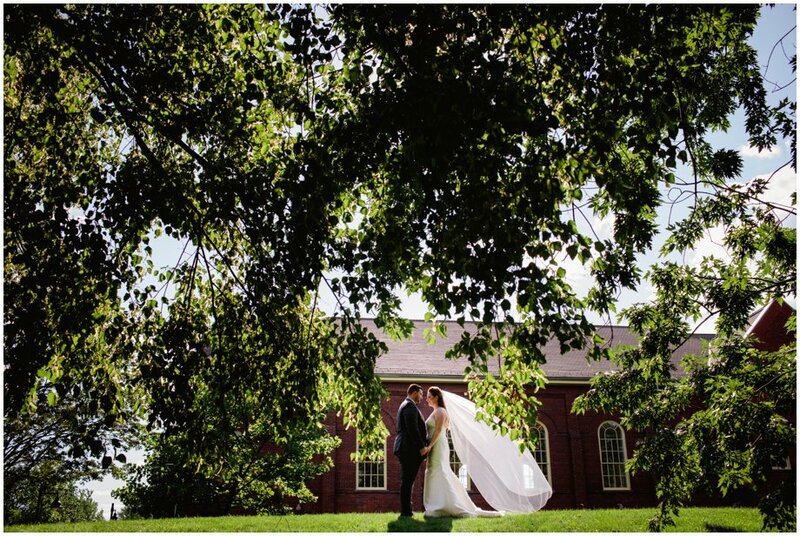 The town hall itself is a beautiful old brick building and it is surrounded by heavily treed grounds. 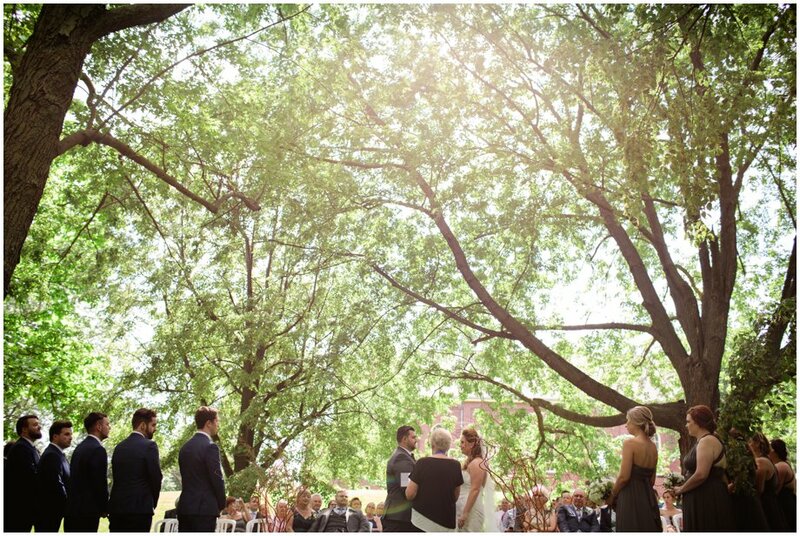 The perfect spot for an outdoor ceremony. More to come soon.